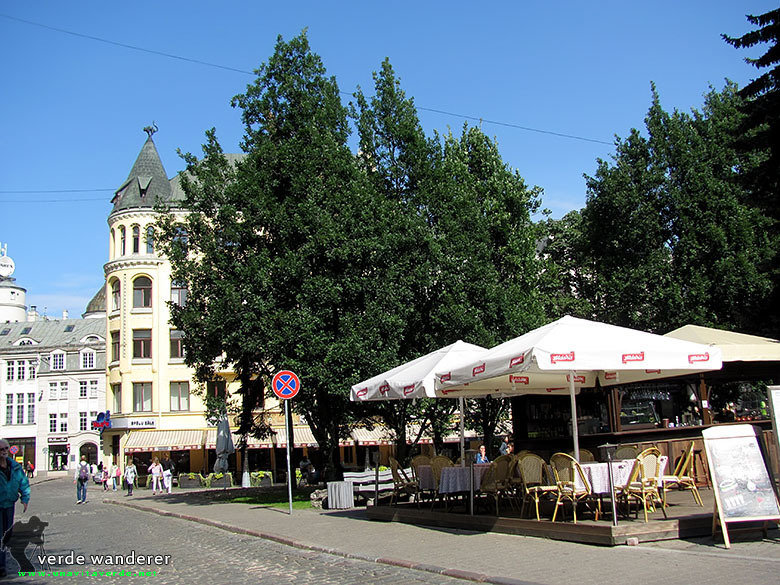 Riga photos old town, Art Nouveau buildings. 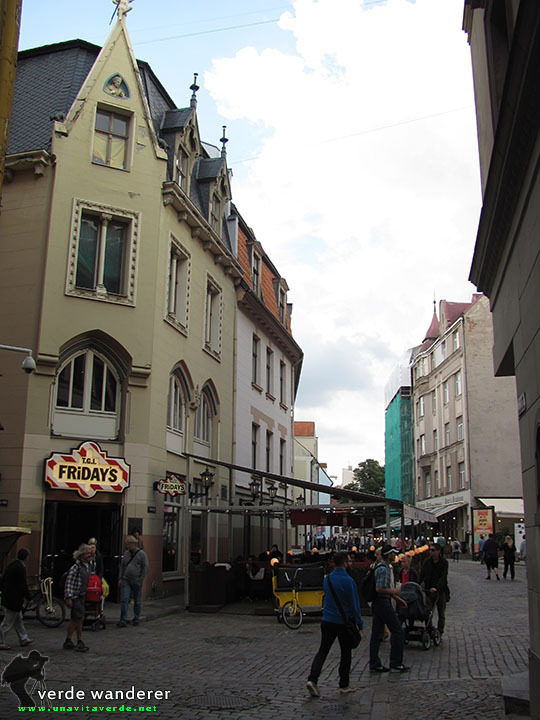 Walking around. 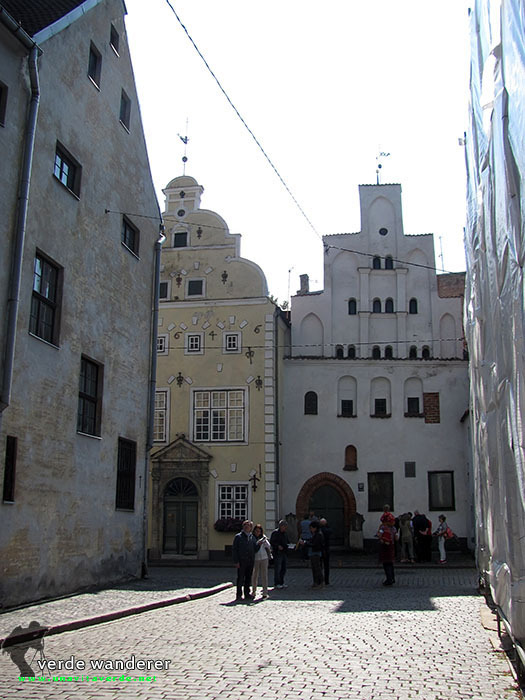 Riga is the pearl of the Baltic States. 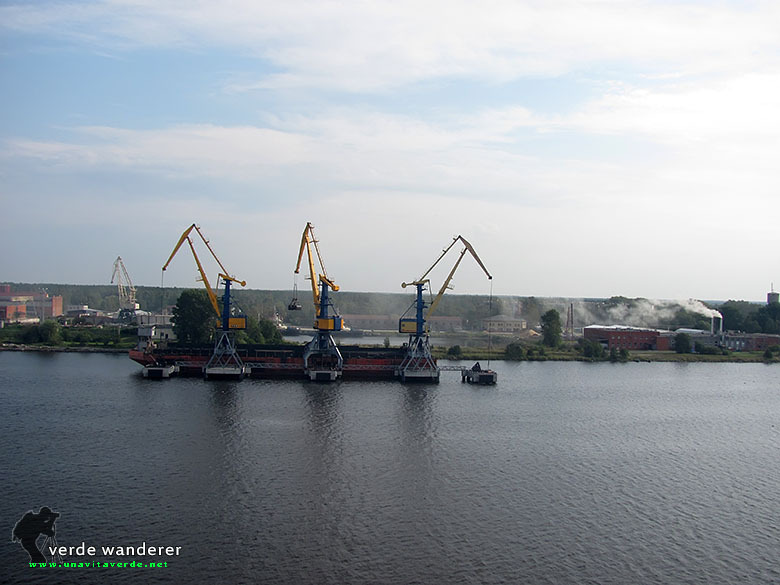 The city is located at the mouth of the Daugava, on the shores of the Gulf of Riga on the Baltic. 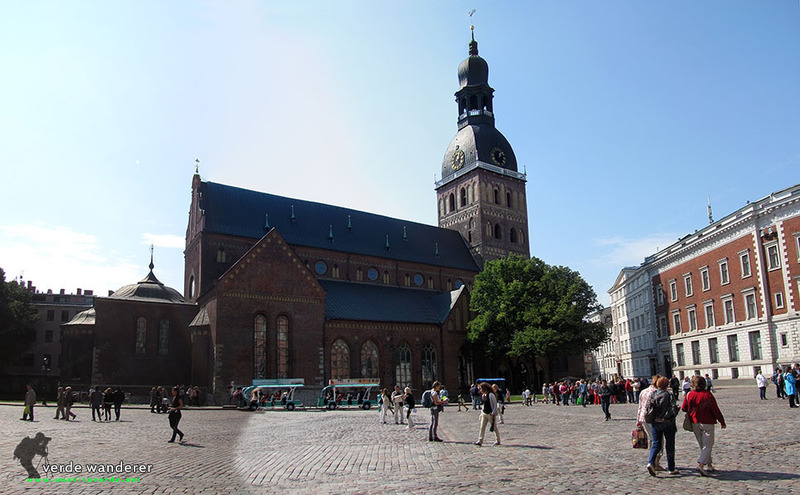 The city has an ancient history and rich cultural heritage, because Riga has always been a crossroads of trade, multicultural city. 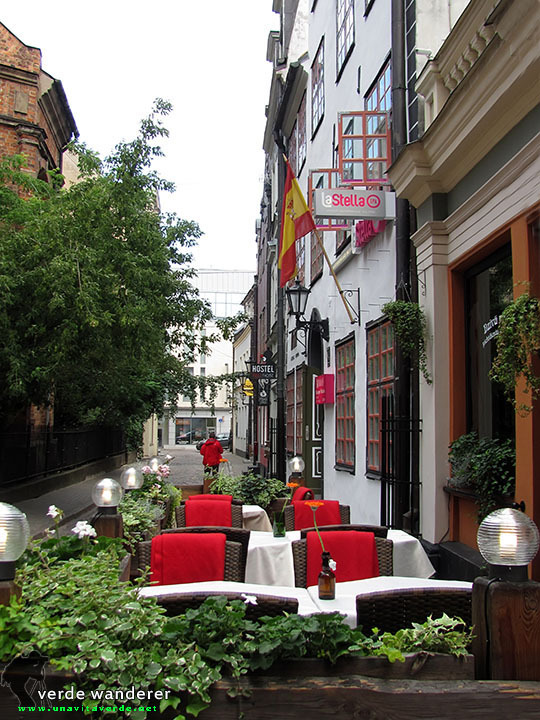 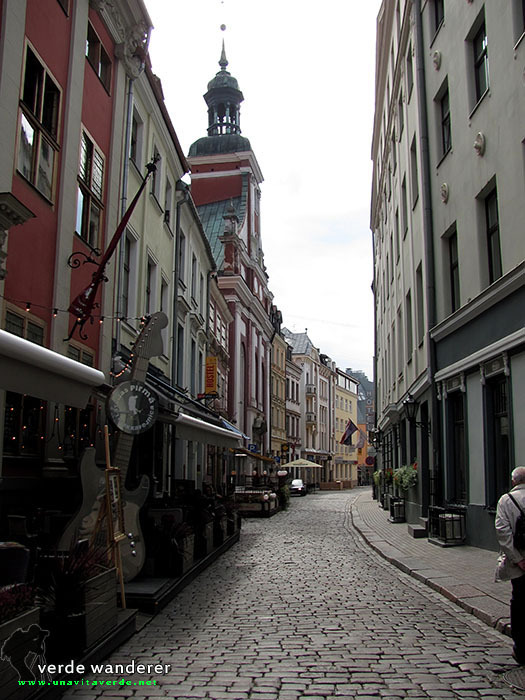 There is something to see: weekend in Riga is a great way to get new impressions and relax. 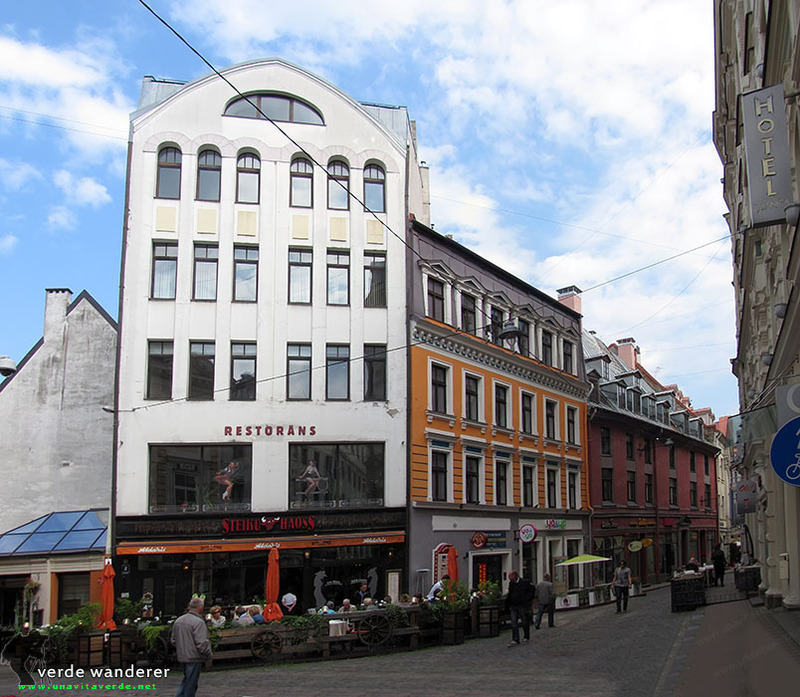 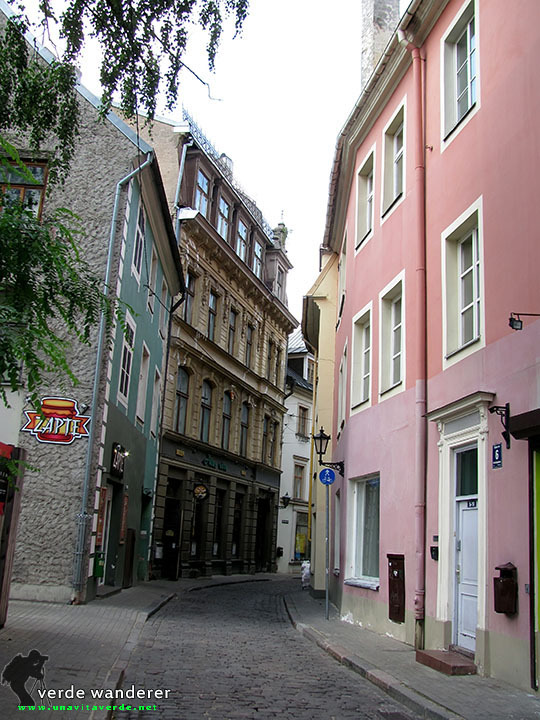 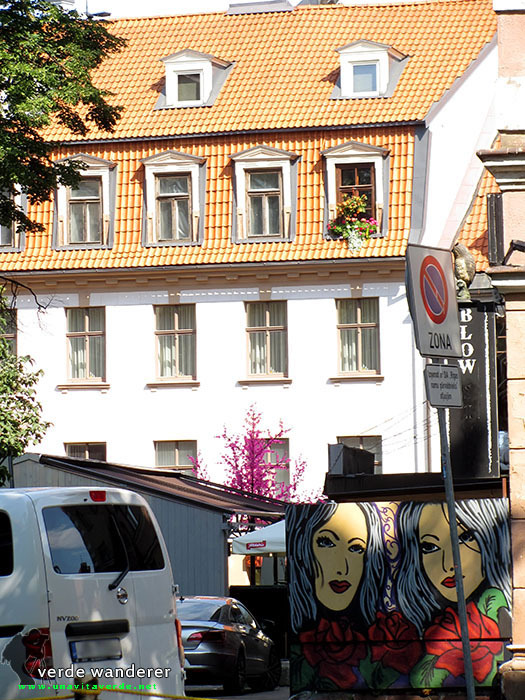 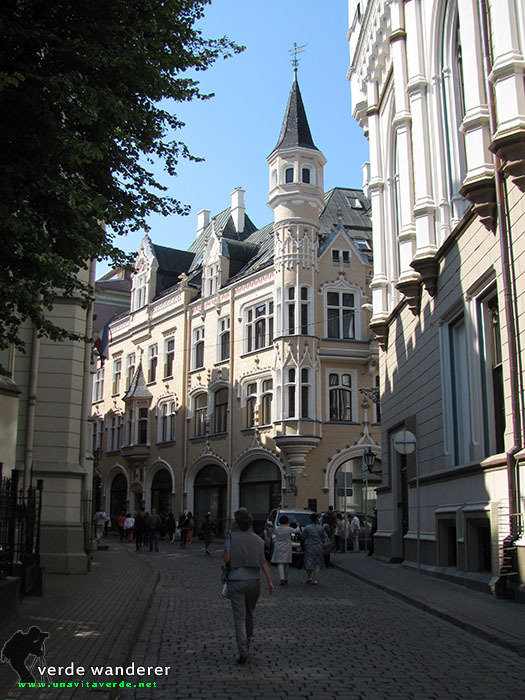 Everyone can enjoy a variety of Riga’s architecture, especially Art Nouveau buildings. 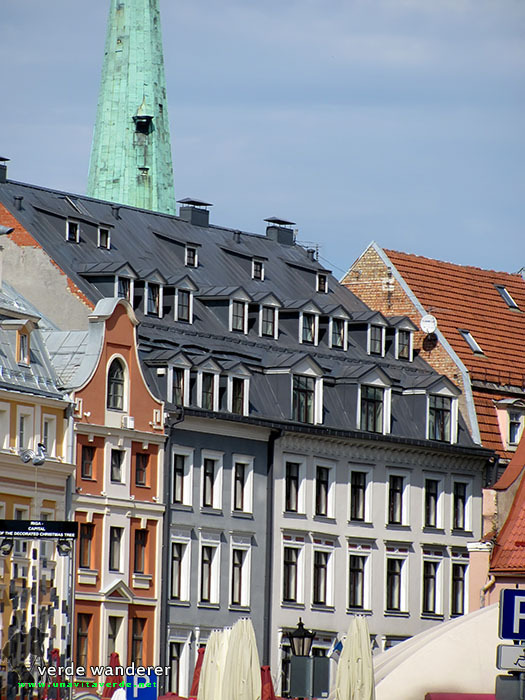 Anyway, have say, Riga is included to the UNESCO World Heritage List as a city with one of the largest collections of Art Nouveau buildings in the world and as a city, which is reflected in the architecture of the city’s history from 1201 to the present day. 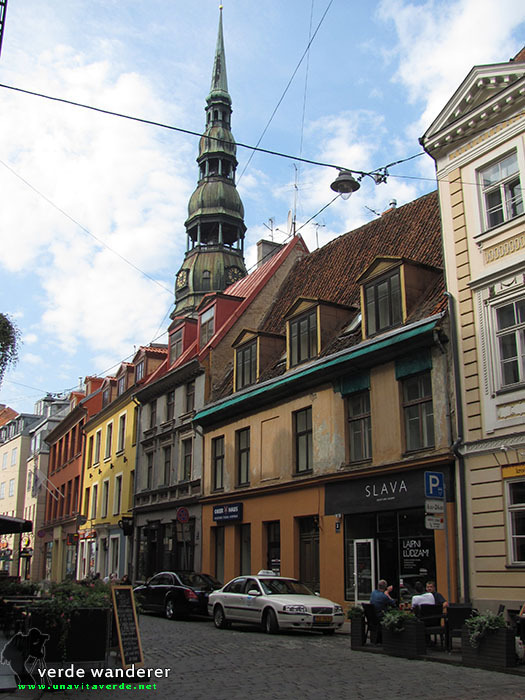 There’s also valued the unique wooden buildings in the central part of Riga, which I could not photograph. 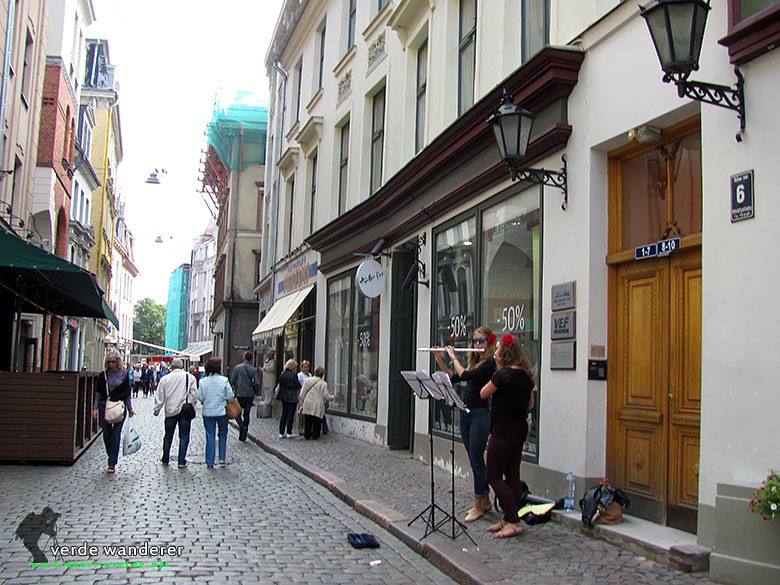 Riga (especially in summer) organizes numerous music festivals: the ancient music of the opera, jazz and rock. 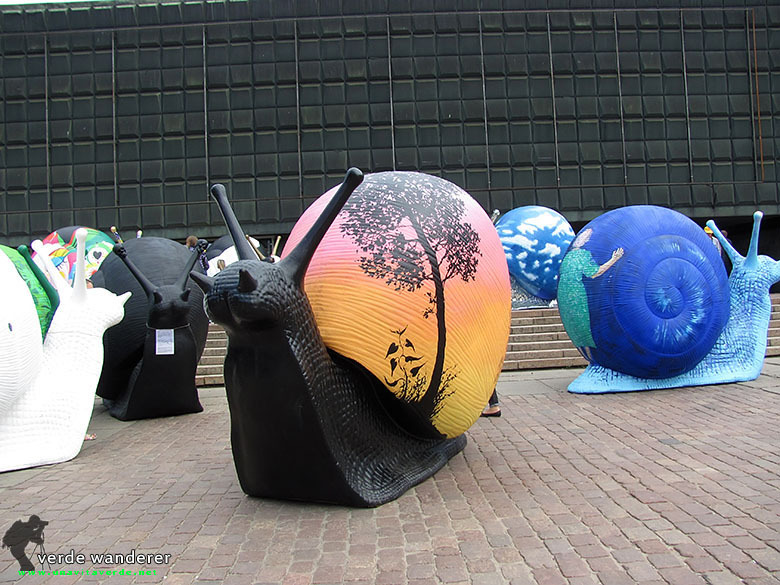 Here you can visit many interesting museum exhibitions and contemporary art galleries. 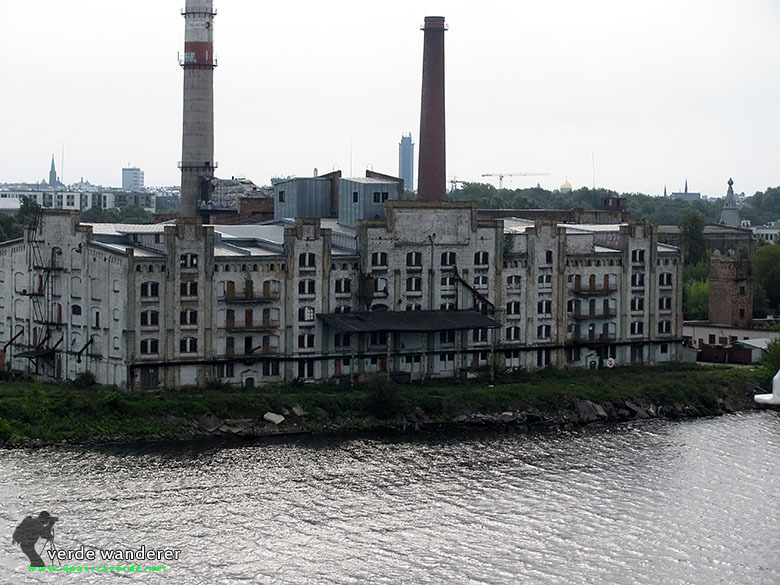 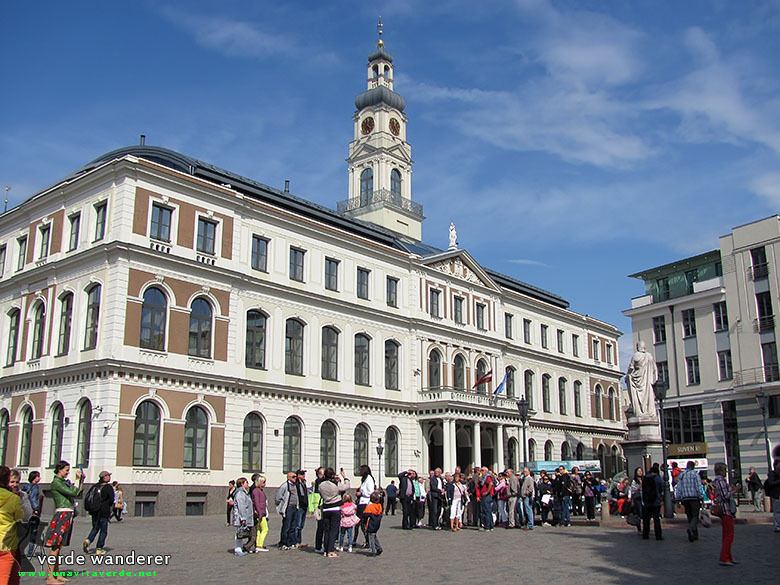 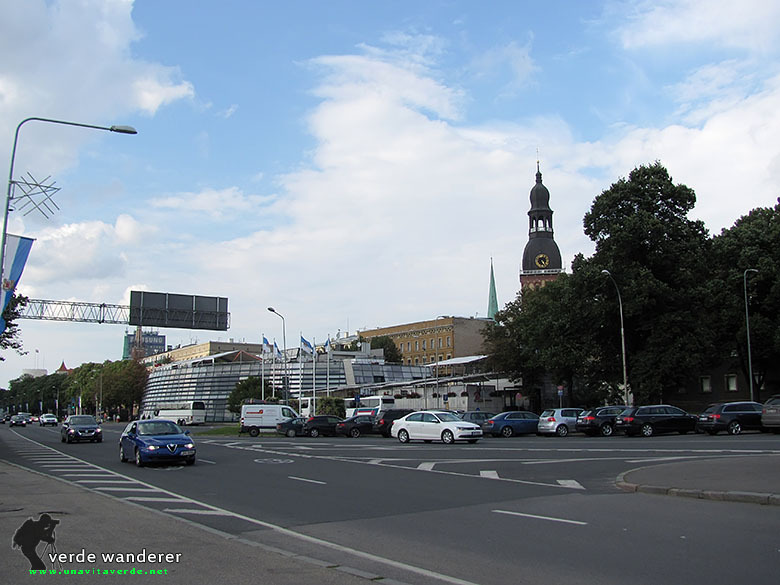 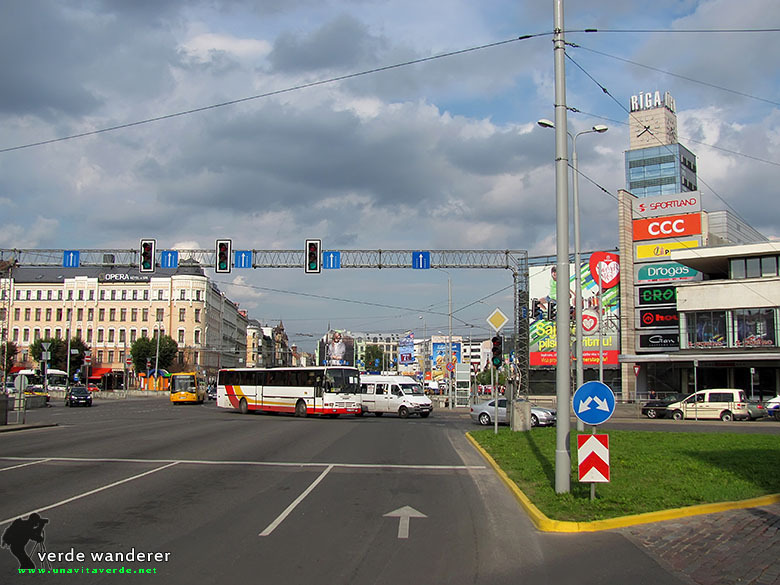 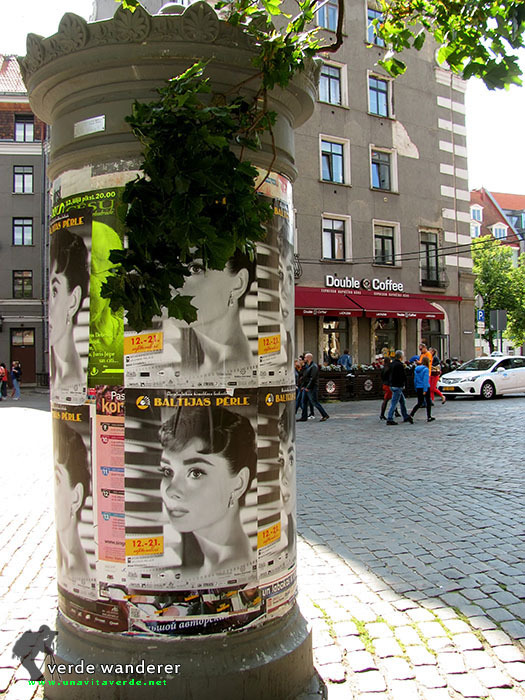 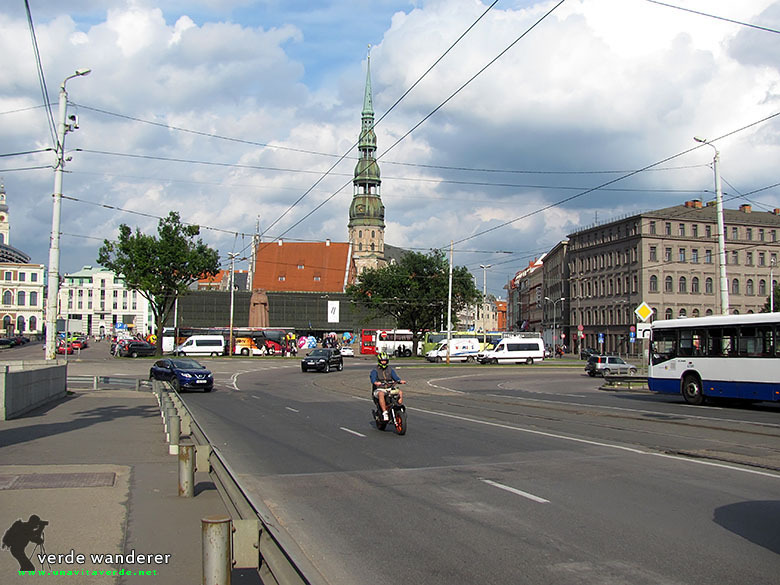 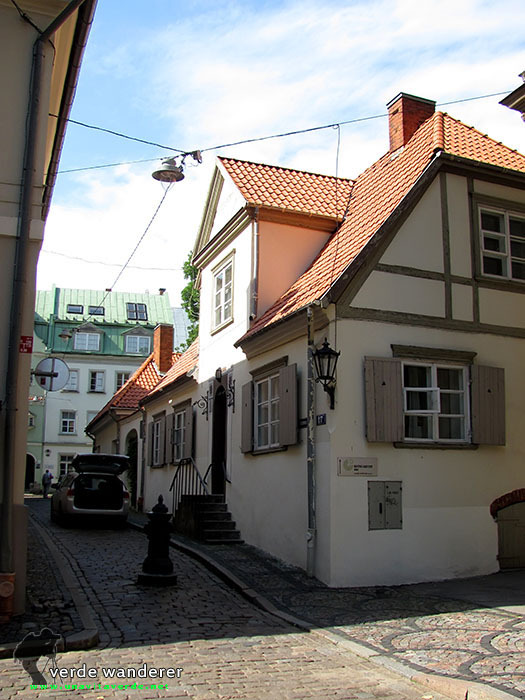 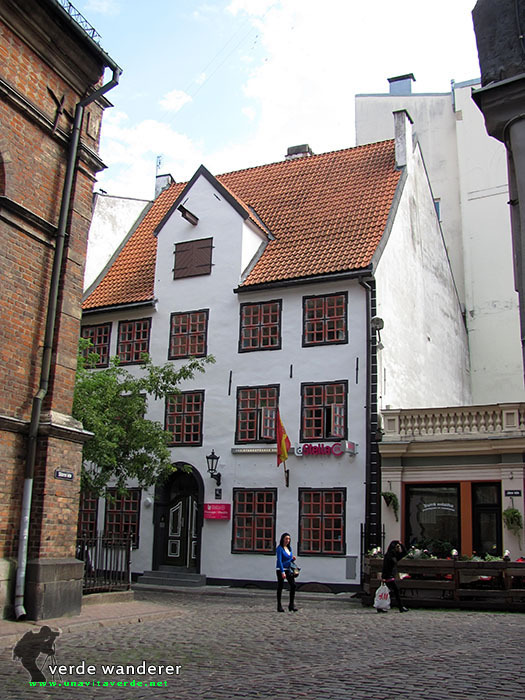 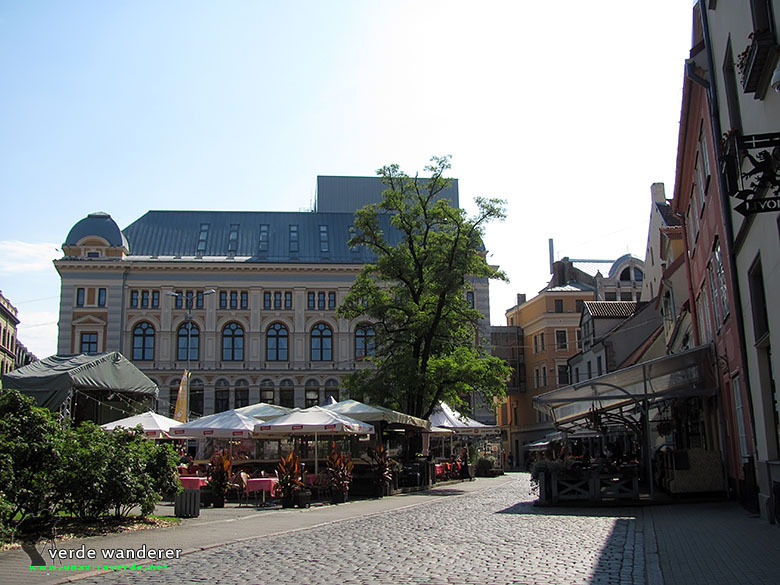 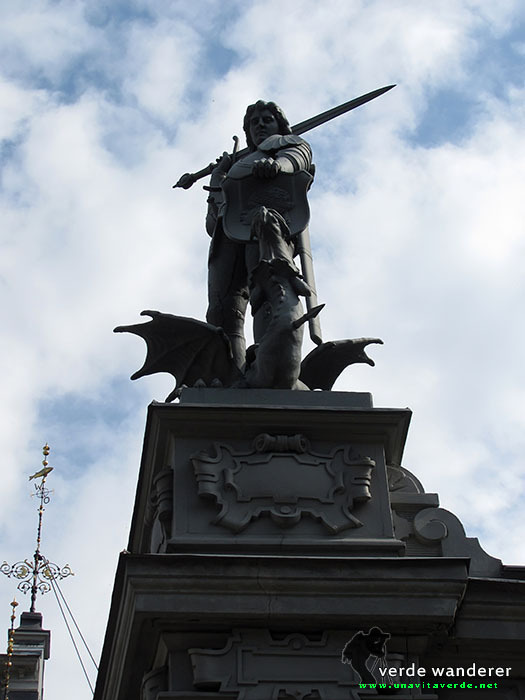 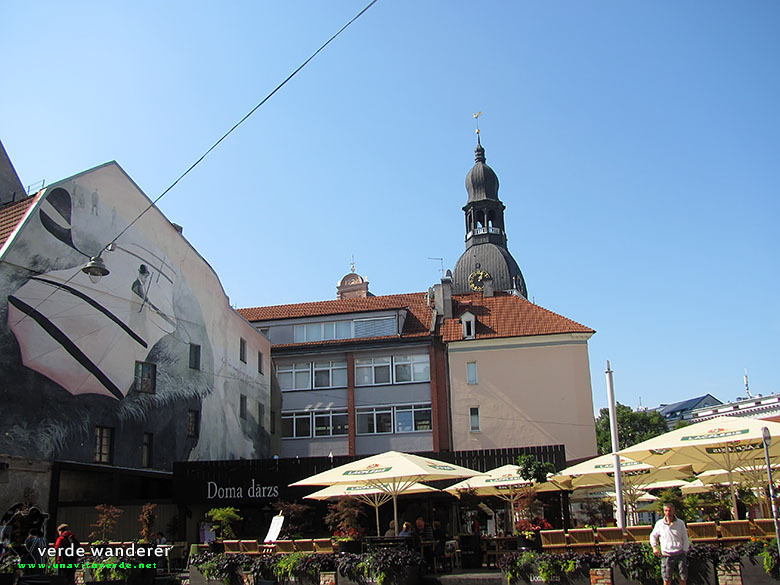 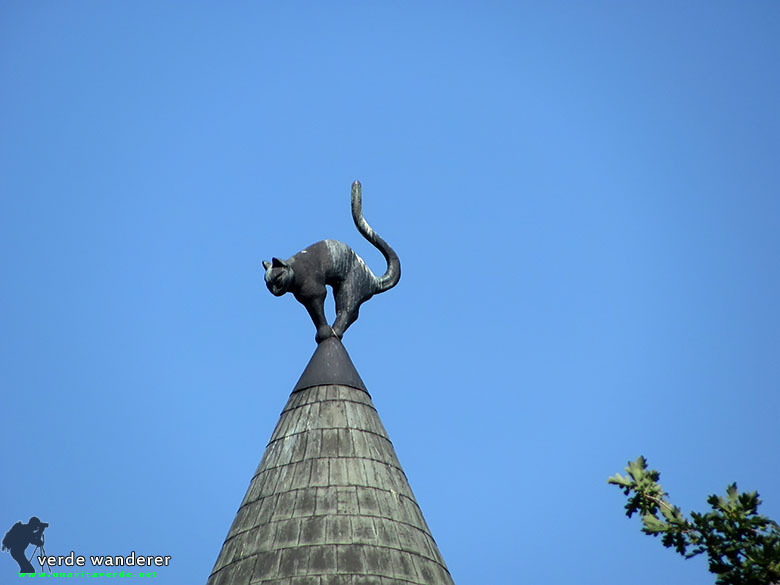 A pictures and panoramas of Riga photo gallery shoted August, 23, 2014. 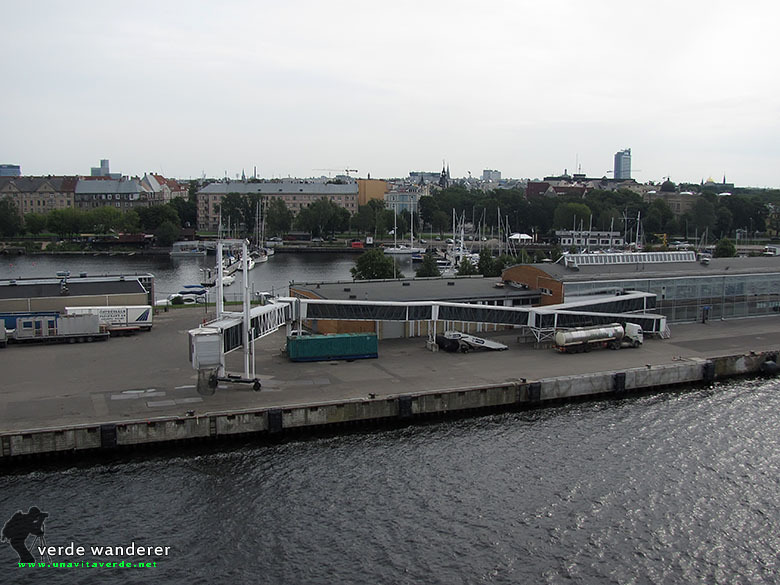 Previous Raubichi Olympic Training Center for winter sports.